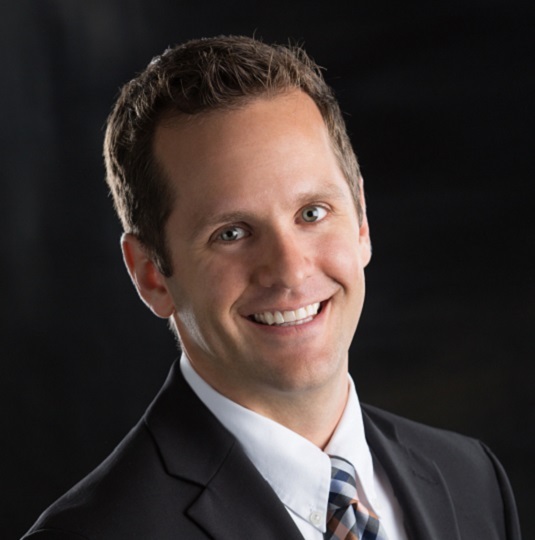 Adam brings over ten years of real estate accounting and finance experience to the Davis team. He is responsible for overseeing all accounting and financial reporting tasks. Adam has been acknowledged by his peers for outstanding performance at the leadership level and thrives in the fast-paced, ever changing, real estate environment. Prior to joining Davis, Adam served as a Financial Analyst with Silver Bay Real Estate Trust. He was responsible for financial analysis, debt reporting, process improvement and created key business reporting tools to help enhance the company’s operating performance. Prior to Silver Bay, Adam was an Assistant Controller at CBRE providing full-cycle accounting, reporting and analysis to local and national commercial real estate clients with assets in office, industrial and retail. Adam holds a Bachelor of Science degree in Real Estate from St. Cloud State University. During his free time, Adam enjoys golfing, playing the guitar and spending time with his family.